France- based winger Samisoni Viriviri can’t wait to play at the Wellington 7s on Friday. “I am ready to play for Fiji once more and help the boys achieve our goal,” the Dratabu, Nadi native said. 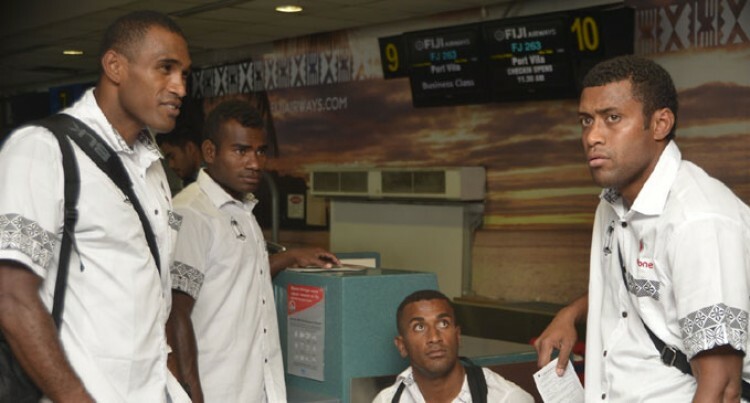 “Vodafone Fiji 7s coach Ben Ryan has selected the team and the people of Fiji should support them,” he said. Viriviri said Fiji can lead the HSBC Sevens World Series once again. “By looking at the pools it won’t be easy and at the same time we should not underestimate other teams,” he said. Team captain Osea Kolinisau said Viriviri’s inclusion was vital and had boosted their team morale. “It is a bonus to have him back in the team,” Kolinisau said.